Vampire Beauties: Vampiress Review: "Blood of the Vampires"
Vampiress Review: "Blood of the Vampires"
The Gist: A family discovers that their mother who was long thought dead is chained in a secret dungeon under their plantation and has been a vampire the entire time. Clarification: Also known as Whisper to the Wind and Curse of the Vampire, this film is weird for all kinds of reasons. Let's start with the plot. 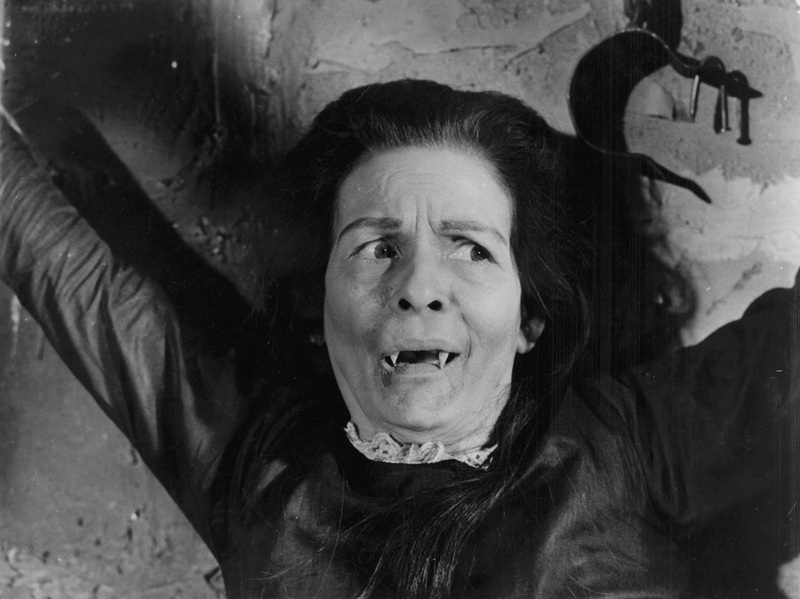 So dad has mom chained up in a dungeon and mom has been a vampire the whole time. After finding this out her son even after countless warnings from his father attempt to have a nice loving conversation with her just to get bitten. From there he spends the film perving out on every female he can get his hands on including his own sister. All the while Her sisters boyfriend tries to defend her honor and ends up being killed. He spends the rest of the film a ghost haunting his murderer. Then we have the film itself which was made in the Philippines but dubbed into English. The film takes place in colonial US with the main characters apparently meant to be Americans. 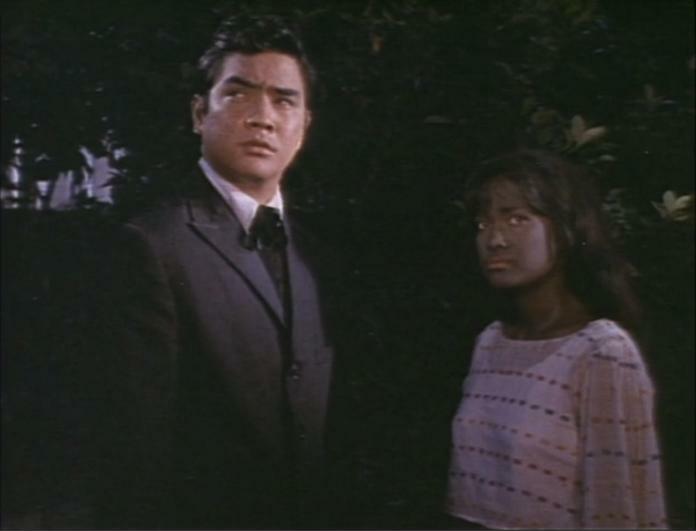 The plantation owners have slaves who are painted brown for the film. Selling Point/Female Vampire Factor: Well the one positive is that every female in the film that does become a vampire (including the main female though she never fangs out before she's cured. It all starts with the mom. By far the hottest of the group would be the girlfriend of the vampire plantation owner who is the first to be turned and is used like a henchwoman of sorts basically having to do a lot of the dirty work. 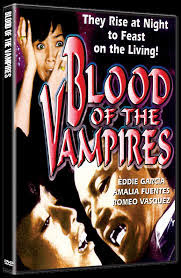 I give the film a Vampire Beauty Rating of 3 out of 5. It is weird but watchable.